Belha Monastery is one of those places in Cappadocia, which are not frequently visited by organised tours. 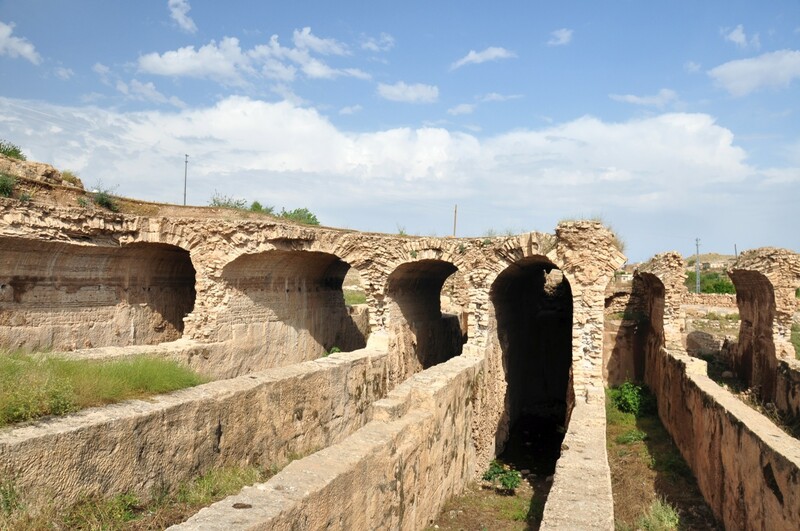 Although it is located just 5-minute-drive from a popular underground city in Özkonak, this historical monument remains poorly studied and is still surrounded by mystery. 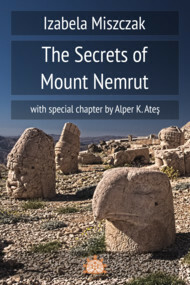 Not much can be learnt about its history, and rudimentary information provided by different sources about this monastery is often contradictory. Do not be deceived by the photos of rock-carved houses and churches, similar to the structures in Cappadocia and the Phrygian Valley. Here we will be talking about the tiny village of Gökyurt, located off the main roads, about 45 kilometers southwest of Konya. 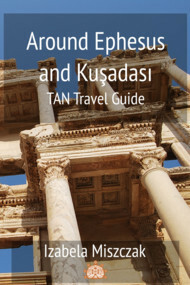 In this site, forgotten by tourists and by the majority of Turks, there are the remains of the ancient settlement Kilistra. It is the settlement carved in rocks, which was reportedly once visited by St. Paul. Even from a distance you can see that Gökyurt village is a unique place. From the access road, you can admire the settlement, located on a stony hillside, surrounded by natural stone spires instead of defensive walls. However, the biggest attraction of Kilistra is hidden from the eyes of passers-by. 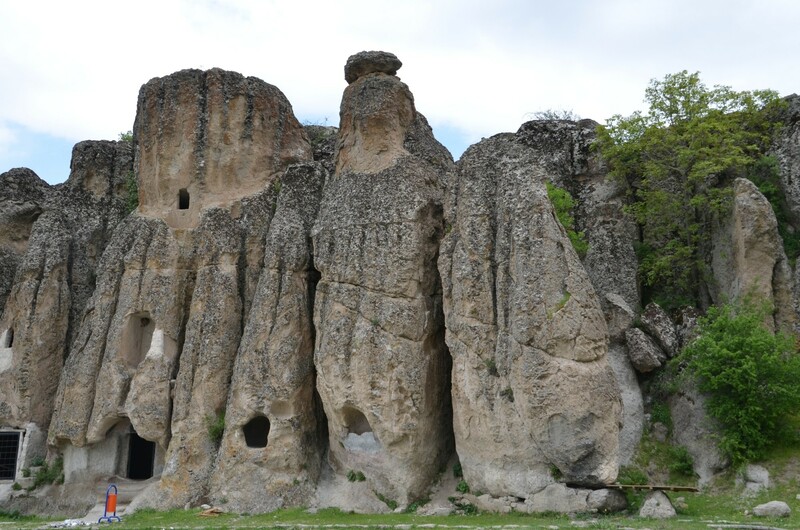 These are rooms carved into the rock, which are still used by Gökyurt residents. Turkish Archaeological News collects the most important, interesting and inspiring news from Turkish excavation sites. Here's the review for November 2015. Have we missed anything? Let us know by using Contact tab! When travelers visit the south-eastern Anatolian province of Mardin, they usually feel that they need to see just one place - the capital of the province. 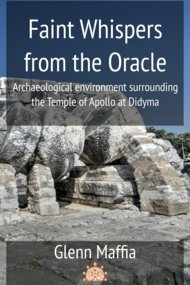 Meanwhile, in the area there are relatively little known but very interesting ruins of the ancient city of Dara. In the early Byzantine times, Dara was an important fortress, located in northern Mesopotamia, near the border with the Persian Sassanid Empire. 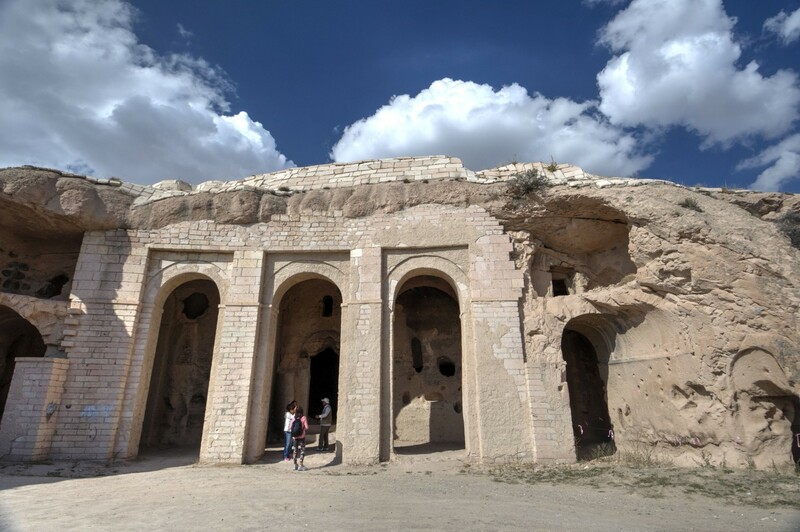 Because of this strategic location, in the 6th century AD Dara witnessed many military conflicts, of which the most important was the famous Battle of Dara, fought in 530 AD. So if you get to Mardin, then try also to go to Dara, and certainly you will not regret this trip. The ruins of the Ionian city of Priene are picturesquely situated on a slope of Mykale mountain. 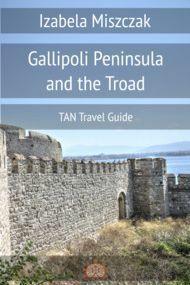 They provide a spectacular lookout point over the plain where the river Meander winds its way to the Aegean Sea. 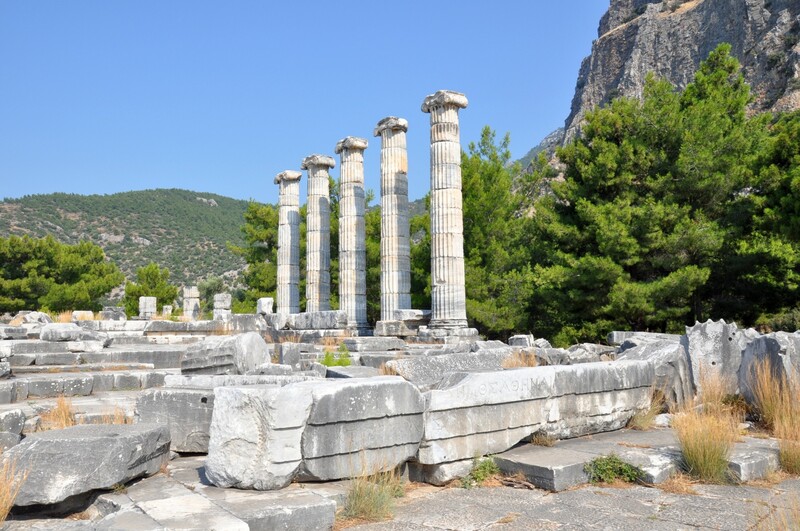 Priene also offers an excellent practical lesson in archeology and history. The main conclusion of the visit in Priene, combined with a cursory reading of literature devoted to this city, is: nothing here is obvious. The original name of the city was, Kadme, it was founded by Karians, and it was situated in a different location on the shores of the Aegean Sea.